Are you finding yourself tied to a desk? Can you remember the last time you took a break? A healthy share between both work and life commitments is important in maintaining levelheadedness, productivity, and a positive wellbeing. Aim to improve your work and life balance with the following information. Why Is It Important To Improve Your Work And Life Balance? It is important to improve and maintain a good work and life balance because a healthy mind = a successful business. If you’re running on empty, your business will be too. Working too much can damage relationships. Spending more time at the office than you do at home can drive a wedge between spouses as well as between a parent and their children. Your mind may not be able to function at normal capacity either after such long hours at work, and so the effort you could normally put into your family is used up during the day. Mental and physical health can be compromised from an unbalanced work/life scale. When our calendars fill up with business requirements it is often things like exercise that gets the cut. If you work in an environment where you are sitting for 99% of the day, your back and neck may start to ache which can attribute to stress and poor mental health. All of these things combined have a negative effect on your overall happiness. It is important to actively improve your work and life balance to combat these things. What Are The Signs You’re Not Maintaining A Healthy Work And Life Balance? Any of the above sound like you? Knowing how to balance life and a small business is hard but there are a few options available out there to business owners and workers who find themselves trapped in an unbalanced situation. Block out time in your day or week to do nothing: yes, we mean nothing! Downtime is very important. Remove yourself from work when you’ve finished for the day: turn off your work phone and focus on your personal life. 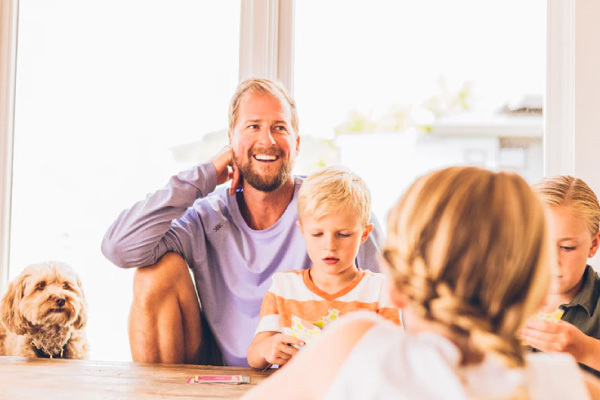 Actively spend time with your loved ones: if you need to, block out time to spend with friends and family in your calendar, and create some focus hours with your children by leaving your work phone out of reach. Plan ahead: being organised will allow you to ensure you follow our first tip of having downtime! Take breaks throughout the day: even if it’s just a walk around the office to gaze out the window! Outsource: Outsourcing is the best way to ensure you improve your work and life balance. Free up time by having someone else answer your calls (virtual receptionists) or manage your client appointments (virtual bookings). Be more productive in a facility-packed serviced office. Great business owners should know the key to success is outsourcing. Outsourcing not only helps your business but also your personal life as well – giving you more time to spend with loved ones or focusing on home and hobbies. 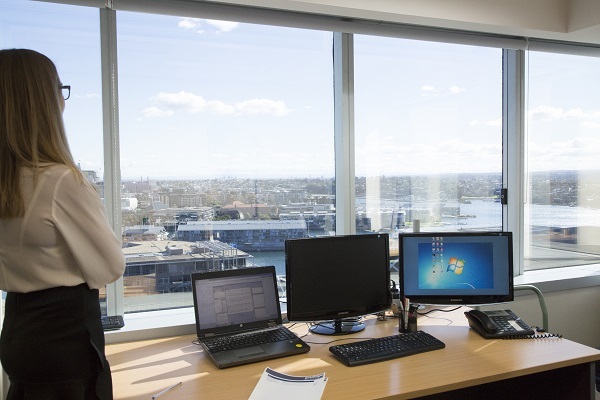 SOI Sydney and SOI Chatswood have endless services that can help you improve your work and life balance. Meeting room hire, serviced offices and flexible office solutions, virtual receptionists and hot-desk services, to name a few! Contact us today to see how we can help you in business and in life!